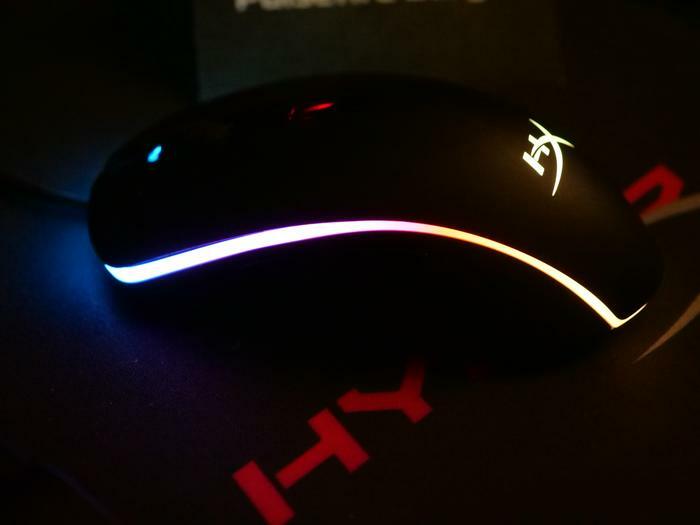 The HyperX Pulsefire Surge RGB mouse features dynamic 360° RGB lighting effects and is designed with the Pixart 3389 sensor for accuracy and speed, with settings up to 16,000 DPI. 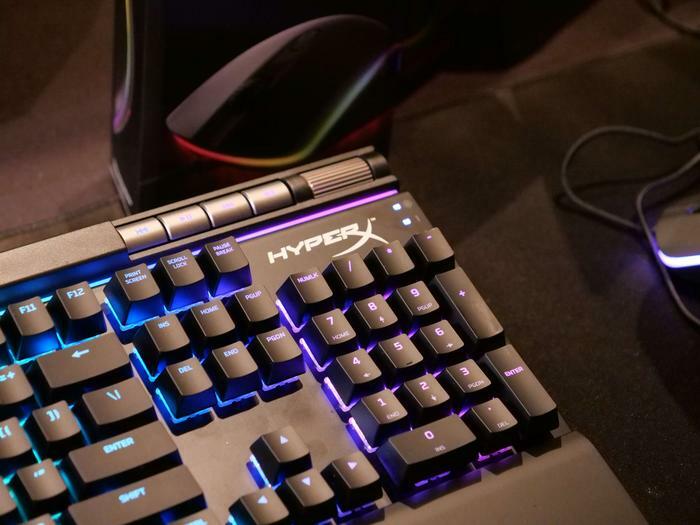 Following on from last year’s FPS Pro keyboard and Cloud Alpha headset, 2018 is shaping up to be a big year for Kingston-backed gaming brand HyperX. It all starts at this year’s CES in Las Vegas. Usually a playground for sin and vice, the week-long consumer technology mecca sees Vegas become a playground for gadgets, gizmos and everything in between. 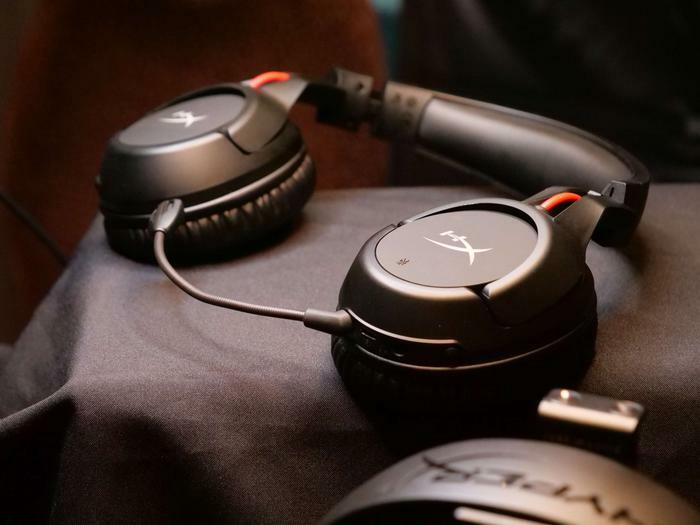 A new wireless gaming headset from the makers of last year’s HyperX Cloud Alpha. The new HyperX Cloud Flight promises up to 30 hours of battery life, with the company promising easy setup via plug and play connectivity. The new headphones will also boast 90-degree rotating ear cups with customizable LED lighting effects and 50mm drivers. It’s also TeamSpeak and Discord certified. Audiophiles will also be able to tinker with the the audio output on the Cloud Flight headphones via an intuitive interface. In addition, it’ll be possible to use the new headphones in a traditional wired mode. A new take on last year's Pulsefire FPS gaming mouse that boasts both technical and aesthetic improvements. The HyperX Pulsefire Surge RGB mouse features dynamic 360° RGB lighting effects and is designed with the Pixart 3389 sensor for accuracy and speed, with settings up to 16,000 DPI - double that of the original Pulsefire. In the US, the price of the Pulsefire RGB gaming mouse is $49.99. Australian RRP is TBC. A new version of last year's heavy-duty Alloy Elite keyboard that features customizable RGB lighting. Like the original, the Alloy Elite RGB is built with a sturdy solid steel frame, dedicated media buttons, a pass-through USB 2.0 port, quick access lighting control, and is available in red, brown or blue Cherry MX key switches. 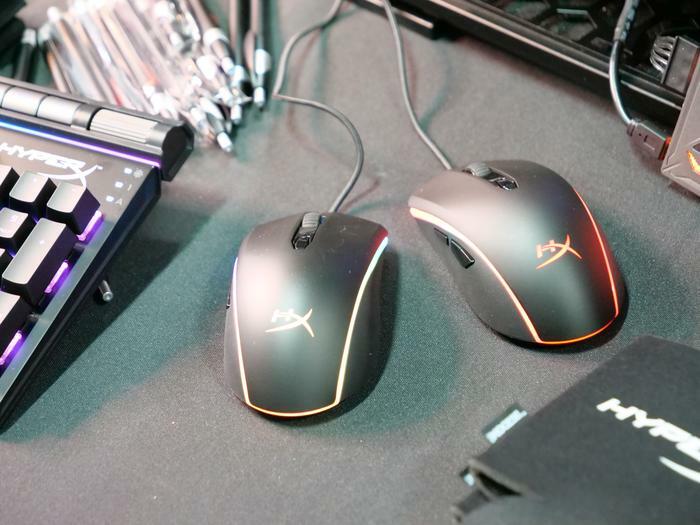 However, this time around, the accessory supports up to three lighting profiles that can be saved directly to the keyboard’s on-board memory for on-the-go lighting or customized using HyperX's new NGenuity software. No pricing for this product is yet available but expect somewhere in the same ballpark as the Alloy Elite. The industry’s first memory module featuring synchronised RGB lighting with IR (infrared) technology. 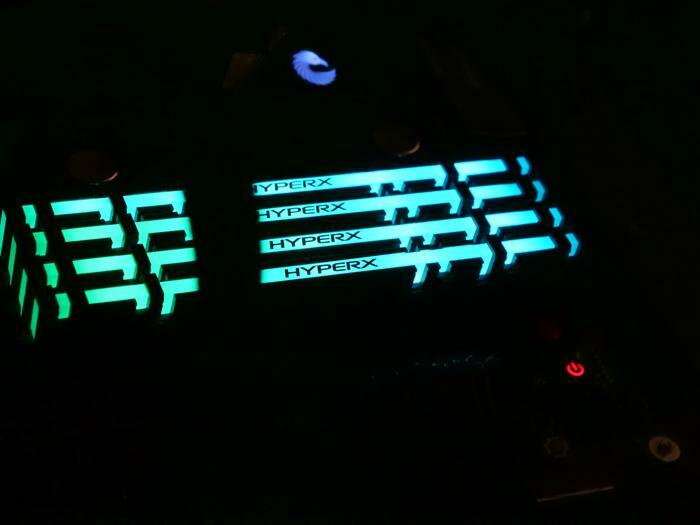 HyperX Predator DDR4 RGB allows multiple modules to sync their LED lighting together and produce vivid patterns.